I am starting a program for vocational training working in organic gardening. 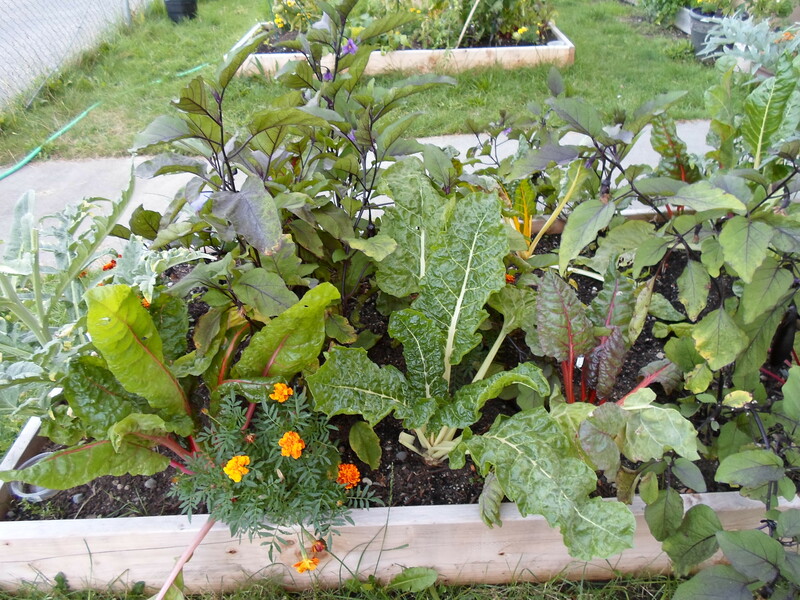 I currently have a small plot of land in the University District of Seattle and am looking for a person who would like to experience various aspects of gardening. We are very lucky in Seattle in that we are able to garden all year long. We will be looking at composting, soil building, worm bins, Orchard Mason Bees, in addition to tending the garden and donating food to the University District Food Bank and Teen Feed. Variable times/days available and flexible. For more information please contact me. This entry was posted in Continuum of Care, Grassroots Advocacy and tagged Community Events, organic gardening, vocational training, volunteer opportunity. ← Were you forced into an Institution?